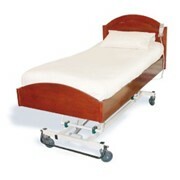 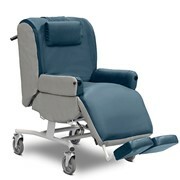 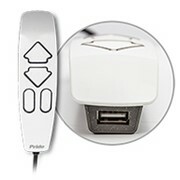 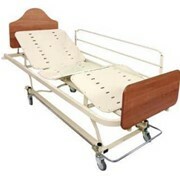 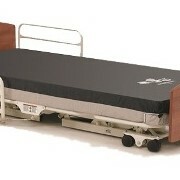 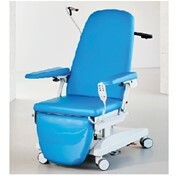 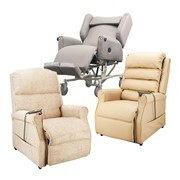 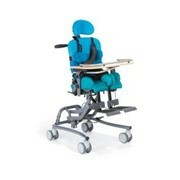 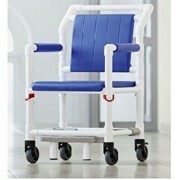 Projex Furniture supplies Gregory range of Aged Care Lift Chairs & Recliners. 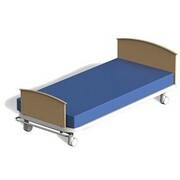 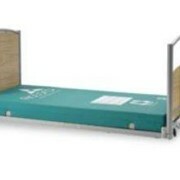 Projex Furniture supplies commercial furniture and fittings to suit a variety of applications. 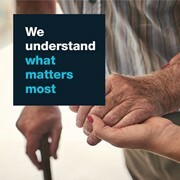 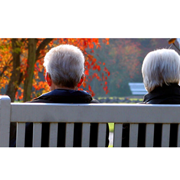 Our clients include Government departments, business offices, community buildings and aged care facilities. 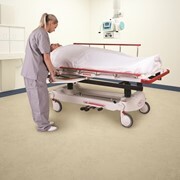 We provide guidance in aspects such as the selection of colours, styles, fabrics, durability, workplace satefy and ergonomic requirements. 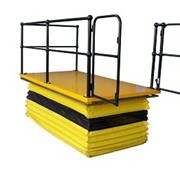 We help you create the best work environment possible taking your budgets, logistics, project timing and other critical matters into account to provide a full service from initial consultancy to final installation. 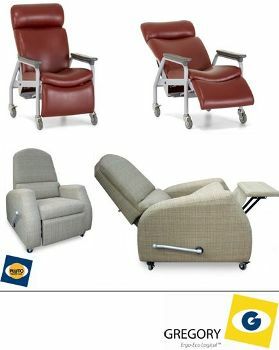 Would you like a callback from Projex Furniture if you don't get through?